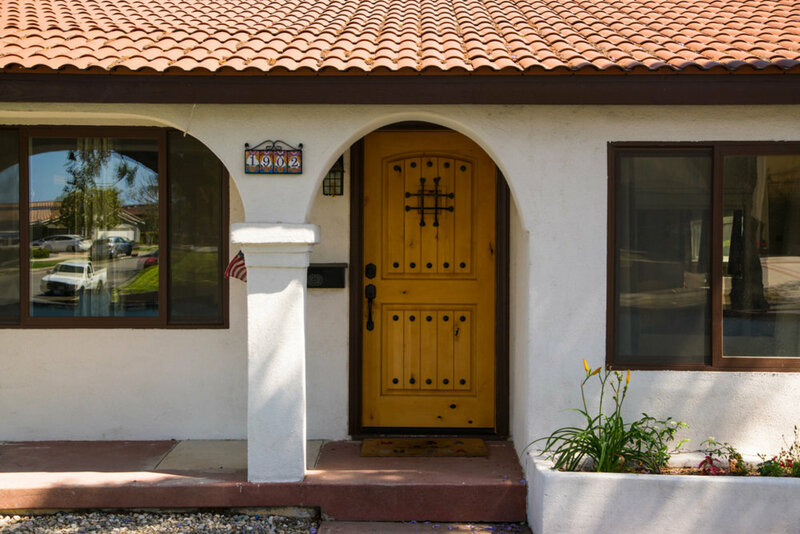 You can move right into this turnkey Single Family Residence located high on a corner lot with peek-a-boo views of the Harbor and Vincent Thomas bridge. Updates and improvements in the recent past include new: Boral Spanish Tile Roof, which exceeds Energy Star efficiency requirements, Energy Star Water Heater, Low-E Andersen Dual Pane Windows, Front Door, Electrical/Panel, Central AC/Heating System, Energy Star Appliances, Refinished Floors, Remodeled Kitchen, Remodeled Bath, Recessed LED Lighting/Fans, Interior/Exterior Paint and a New Main Sewer Line. On the grounds you'll find a Drip Irrigation/Sprinkler System and Drought-Tolerant Landscaping. 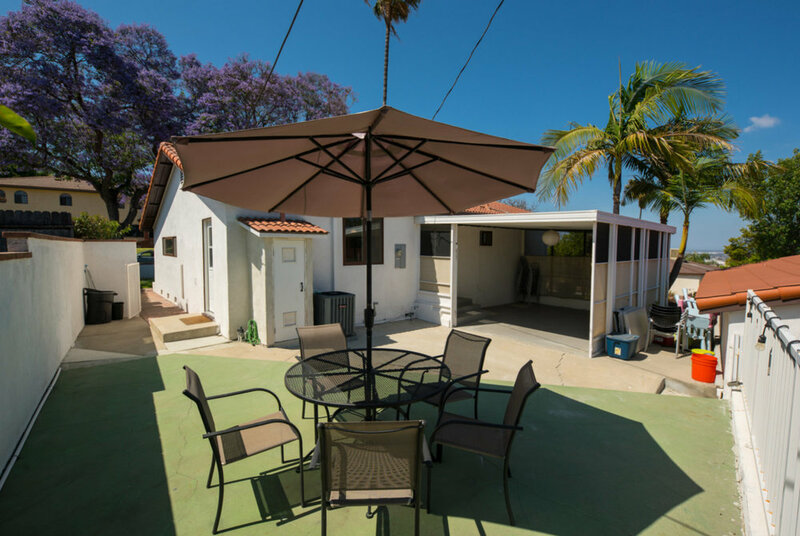 This home is perfect for enjoying the indoor/outdoor California lifestyle or viewing fireworks from the neighboring cities with both an upper and a lower patio with newer pavers. Detached 2 car garage, which is rare in this neighborhood, could be a perfect "man cave” with its own driveway. 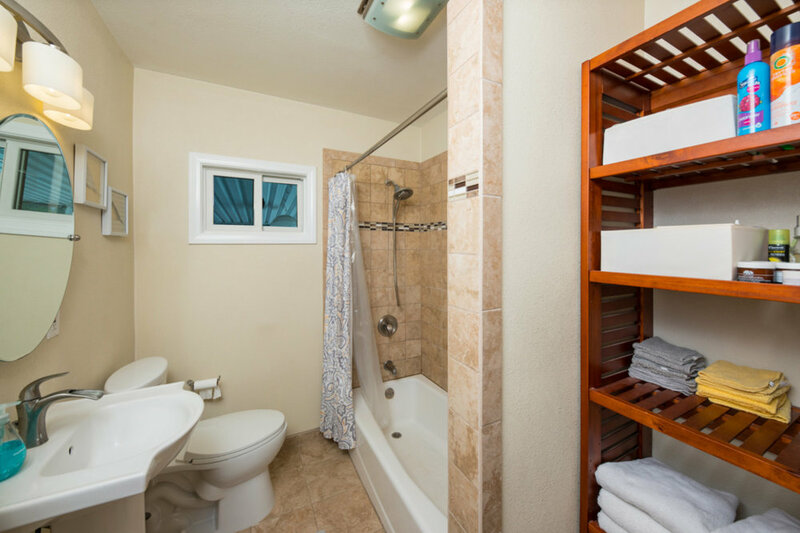 Need more space and another bathroom? 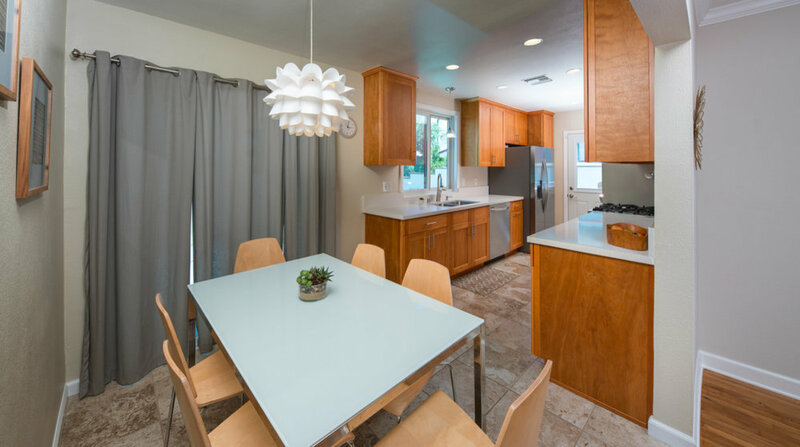 The current owners already have fully-approved and permitted plans to convert the current kitchen to a master bath and laundry area, with a new 248 Sq Ft kitchen/dining area addition. 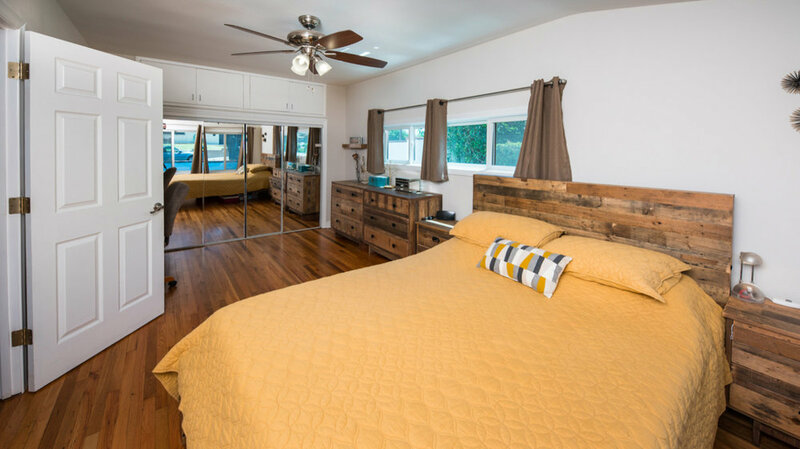 Located within the award winning Palos Verdes School District, close to many amenities, including restaurants, shopping, parks, movie theater, etc, with easy Freeway access, this house is one of the best values on the hill. Put 1902 Trudie Dr on your list to see because you will want it to be your new homE.